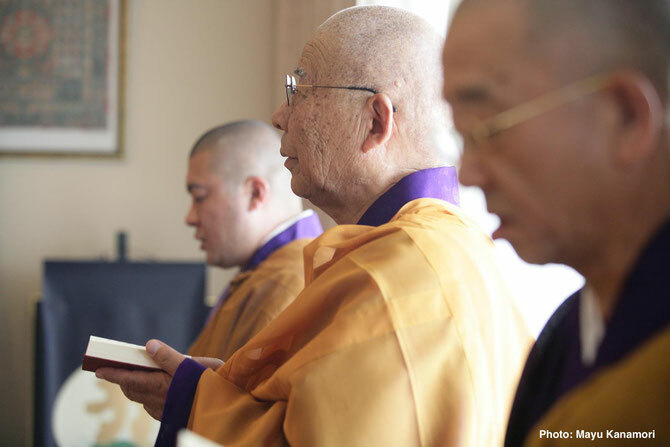 Mediation classes are conducted by friendly ordained Buddhist monks at various locations. One to one or ad hoc classes may also be available by arrangement. 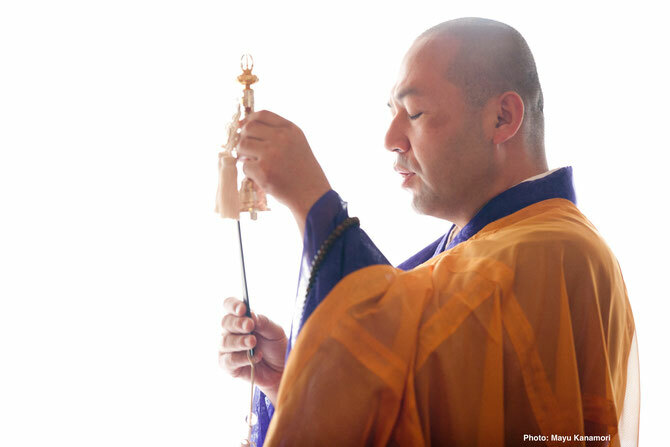 The participation fee for both Ajikan Meditation classes and Dharma Talk classes are $15 for non-members and $10 for members. Please call or email the temple to confirm the schedule before attending. Rev. 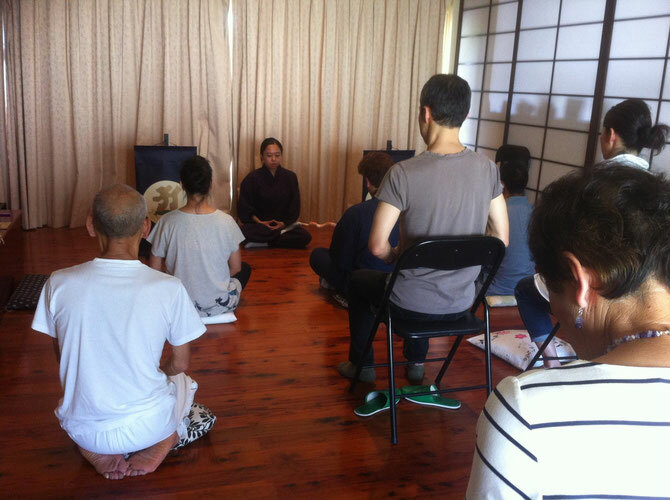 Wamyo teaching her first Ajikan Meditation class, using English and Japanese at Koyasan Seizanji Temple on her birthday. Rev. 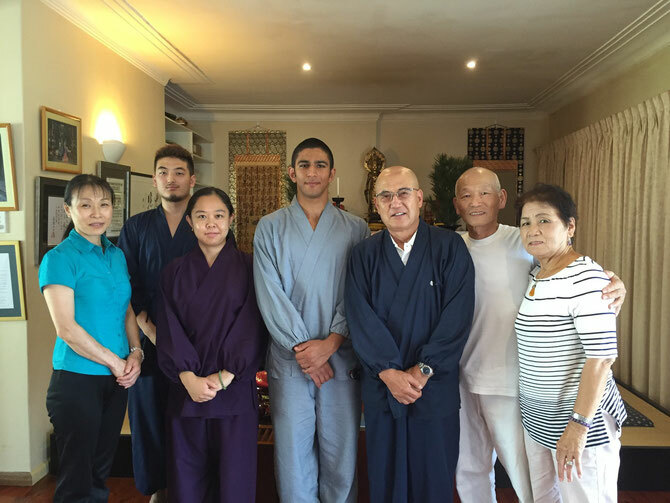 Wajin teaching his first Ajikan Meditation class, using English and Japanese at Seizanji Temple. Sunday meditation classes on every first Sunday and third Sunday of the month, welcoming people from all ethnicities and cultures. Rev. 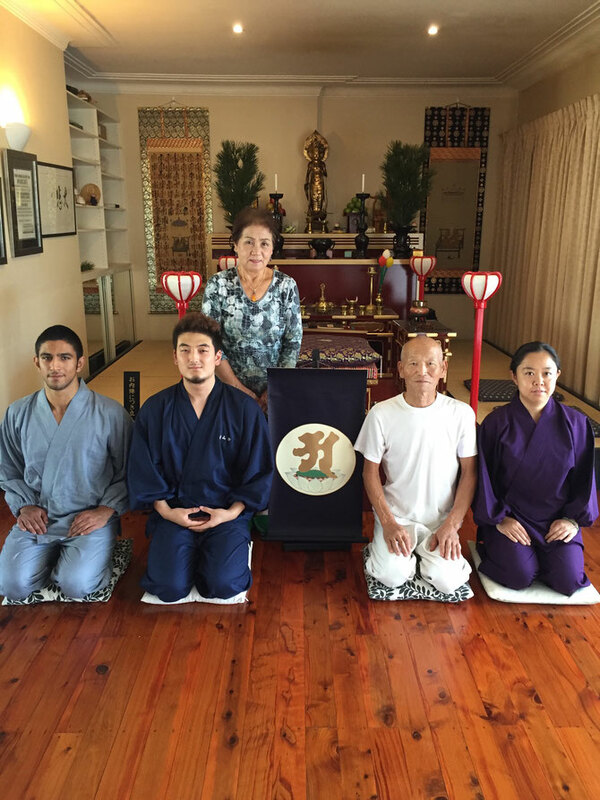 Wakei teaching Ajikan meditation at Seizanji Temple, using both English and Japanese. Ajikan meditation involves moon-disc meditation, as well as lengthy respiration to achieve peace throughout the body.